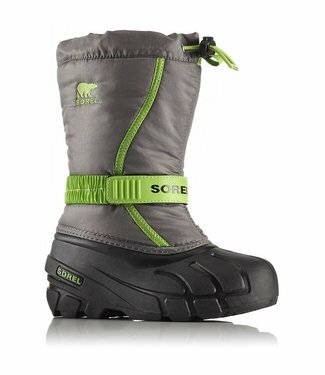 From schoolyard to backyard, they’ll stay warm and dry in ..
Sleek, sophisticated and insulated. 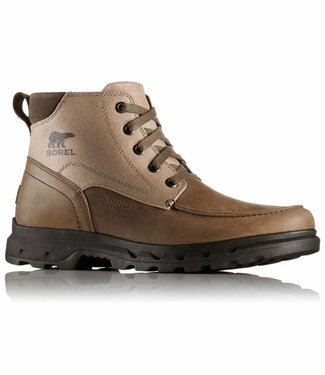 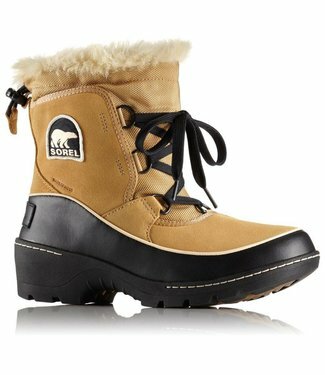 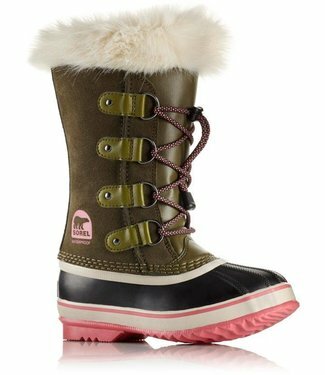 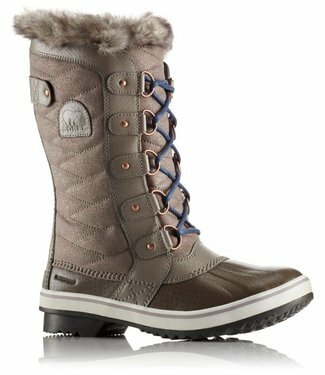 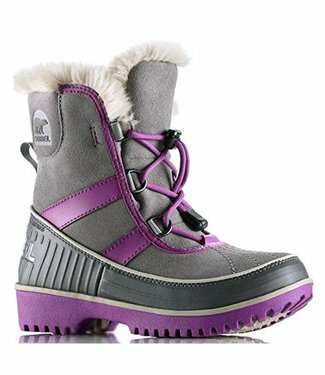 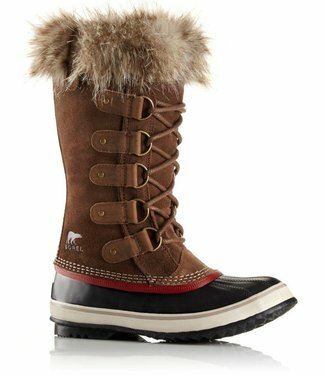 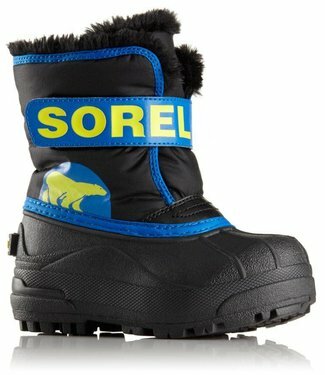 The Tofino II boot featu..
A pull-on-and-off timesaver boot that keeps the elements out..
With the same great faux fur snow cuff, waterproof suede lea..
A sporty, waterproof boot that seals the elements out with d.. 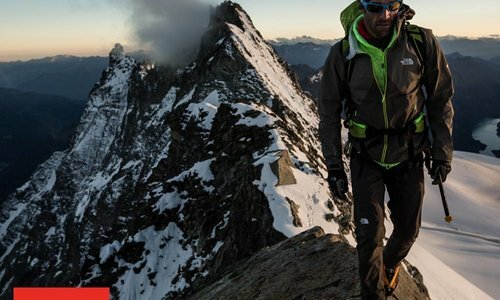 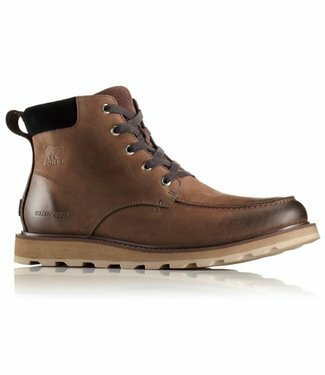 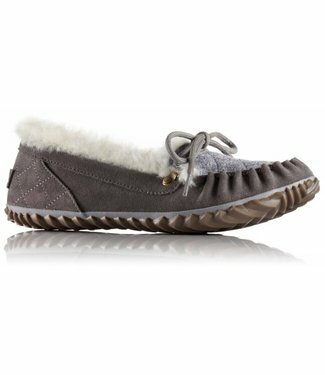 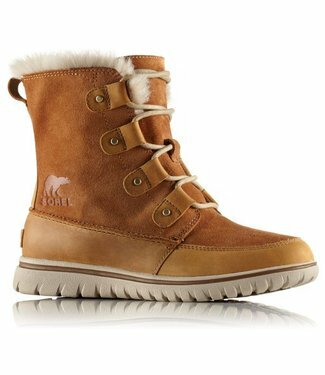 Stand above the snow and slush with a waterproof suede and t.. 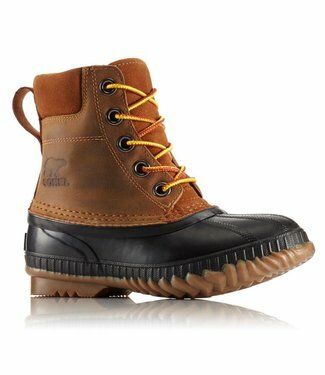 This classic silhouette features a beautiful, waterproof, fu.. 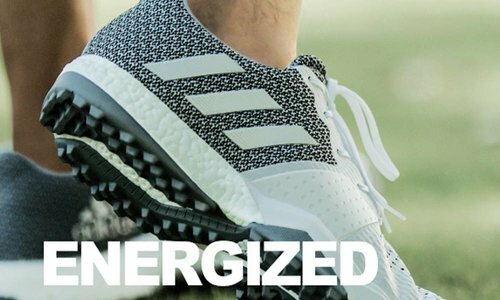 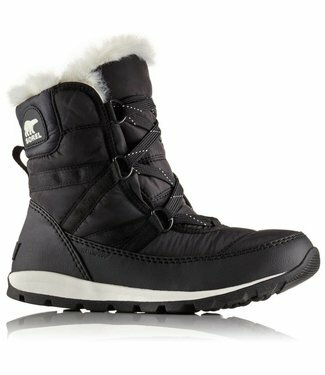 The sporty aesthetic of a sneaker with the warmth of a winte.. 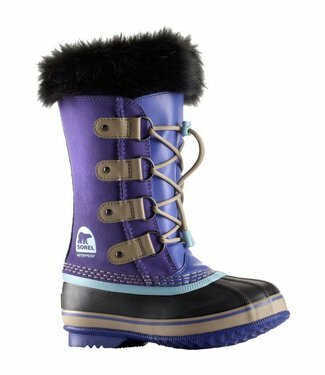 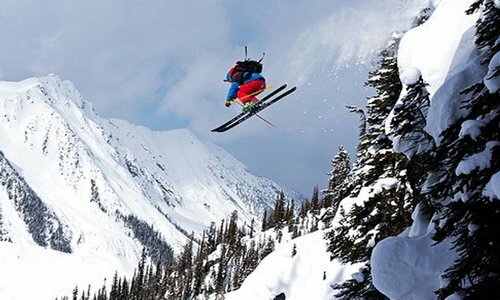 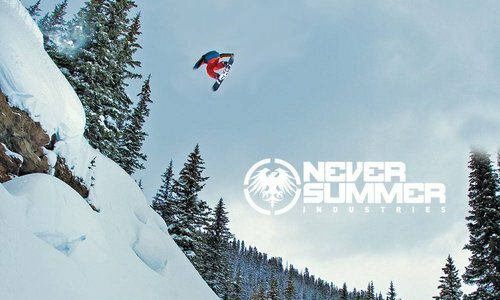 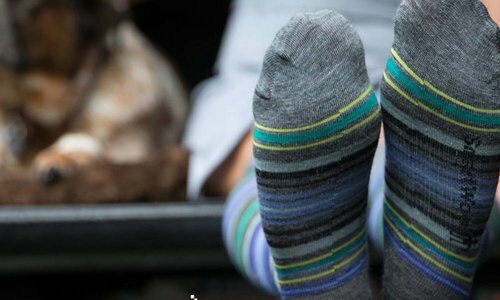 The boot they’ll wear anywhere and everywhere, the boy’s..
Say “so long” to soggy snow days: the Tofino II will kee.. 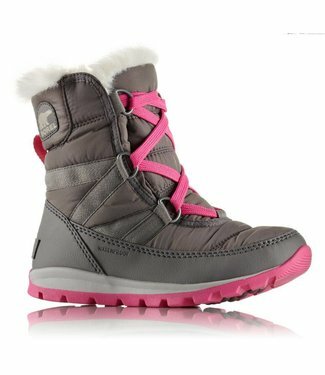 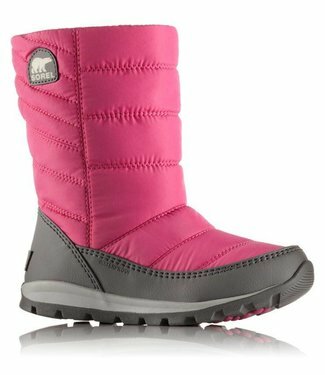 The women’s Whitney Short Lace features a sleek, baffled w..
An ideal all-around boot for staying warm and dry in challen.. 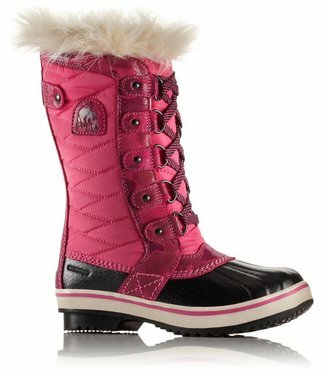 When snowflakes fall, the Flurry’s water resistant shell a.. 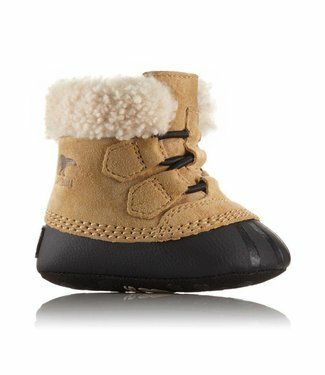 Warm and rugged, that’s the beauty of this fully seam-seal..
Resized for wee ones, we kept the shearling lining for extra..
She’ll be comfy and warm in this waterproof boot with sued.. 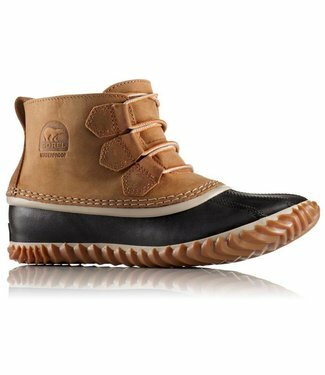 The Out N About Leather is the perfect blend of sneaker boot.. 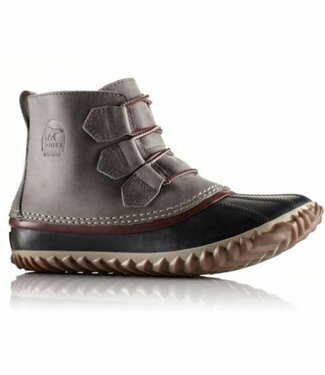 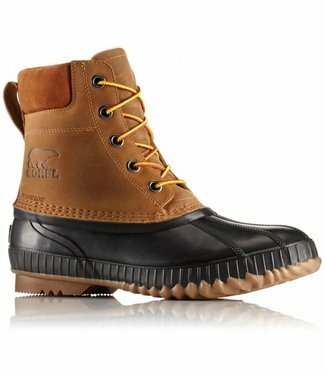 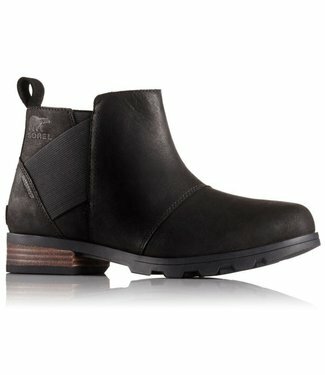 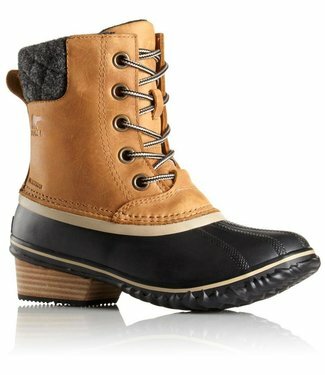 The women’s Emilie Chelsea is crafted of lux, waterproof f.. 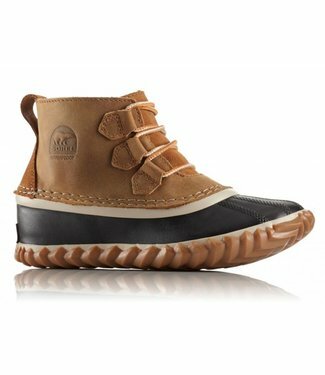 The waterproof Out N About Leather is the perfect blend of s..